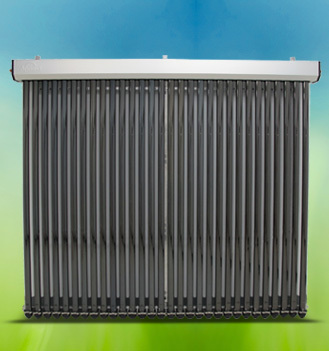 CoolSky are the UK and Irish partner for Apricus, world leading manufacturer of vacuum tube solar hot water systems. 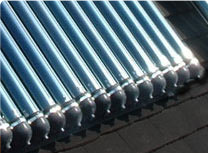 CoolSky also design and manufacture a range of controls for heating and renewable heating. 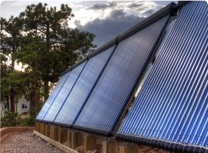 CoolSky design and manufacture heating and renewable heating controls for use in in homes, commercial, industrial and agricultural buildings. 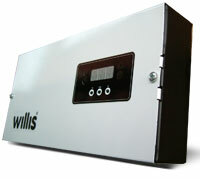 All our controls are carefully conceived to ensure simplicity for both installer and user. 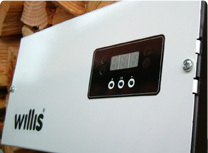 Willis Heating and Plumbing are specialists in the design, supply and installation of underfloor heating systems in the domestic and commercial sectors. 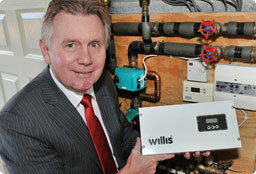 Managing Director, John Willis explains, "We have been involved in designing underfloor heating systems for many years. One of the problems we faced, was finding a controller, which we felt was right for our installations. There are many controllers on the market for underfloor heating, but we felt that these were either too simple, in that they were basically a switch on or off system, or too complicated and expensive for our needs. 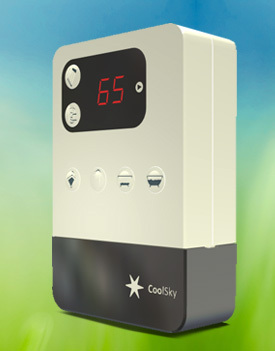 Coolsky listened to our requirements and designed a controller which could be adapted for domestic and small commercial installations, and which completed our product package for underfloor heating." 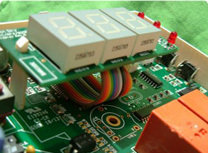 To discuss your requirements for bespoke controllers, please email or contact us on electronics@cool-sky.co.uk, or ++44 (0) 28 91 829470.